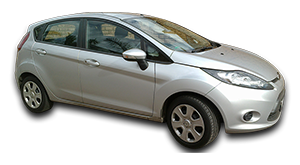 Affordable car hire Johannesburg, Pretoria & Gauteng, South Africa. 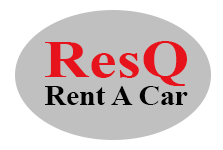 ResQ Rent A Car is based in Johannesburg, South Africa and has, since 1998, become an established and trusted brand for affordable car rental / car hire in Johannesburg, Pretoria and throughout the Gauteng Province, in South Africa. The fleet comprises the most trusted brands of vehicles, serviced and maintained to the highest standards, ensuring top quality and reliability without compromising its affordable car rental rates. 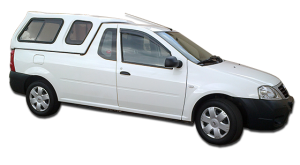 Personalized deliveries and collections of rental vehicles in the Johannesburg and Pretoria areas and throughout the Gauteng Province, which includes the Johannesburg OR Tambo International Airport, and other airports in these areas. 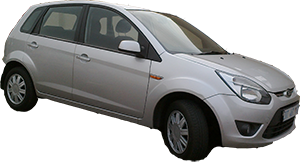 Affordable car hire rates and deposits are available for short term car rentals as well as long term car rentals. 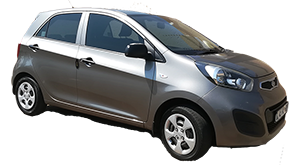 The location makes this car rental service readily accessible from the Alberton, Johannesburg South, Germiston, East Rand and Midvaal areas. Johannesburg, Pretoria and the entire Gauteng Province. 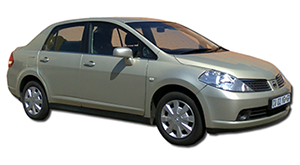 Neighboring areas of the surrounding provinces, Limpopo, Mpumalanga-, Free State-, and North West Provinces, for long term car rentals / monthly car rentals. All major credit cards cheque cards and debit cards. Electronic bank transfers and cash. 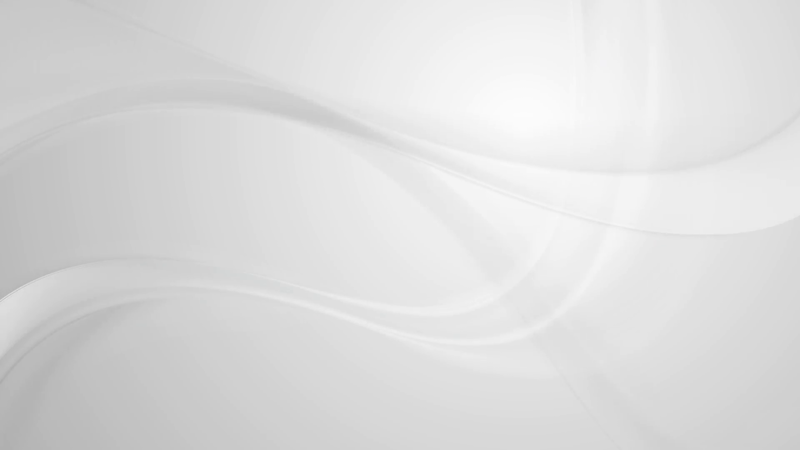 Insurance cover includes comprehensive cover for rental vehicles, third party vehicles and property. Two insurance cover options are available, Standard insurance cover, and Maxi insurance cover. 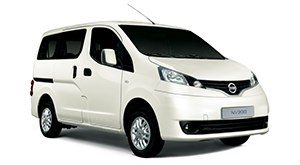 Maxi cover reduces the potential liability in the event of an insured damage to- or loss of rental vehicles. 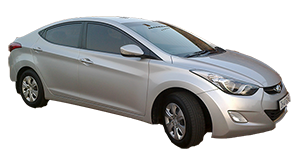 Customised cheaper car hire rates for monthly car rentals / long term car rentals. 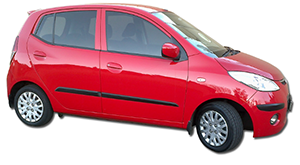 ResQ Rent A Car is committed to achieving customer satisfaction. Uncompromising standards are applied to the maintenance of rental vehicles, with emphasis on vehicle safety, reliability and cleanliness. 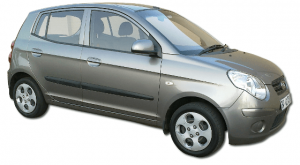 ResQ Rent A Car is located in the De Marionette Centre, at Michelle avenue, Meyersdal, Alberton, South Africa, approximately 15Kms South of Johannesburg city centre, and 30 Kms from the OR Tambo International Airport.